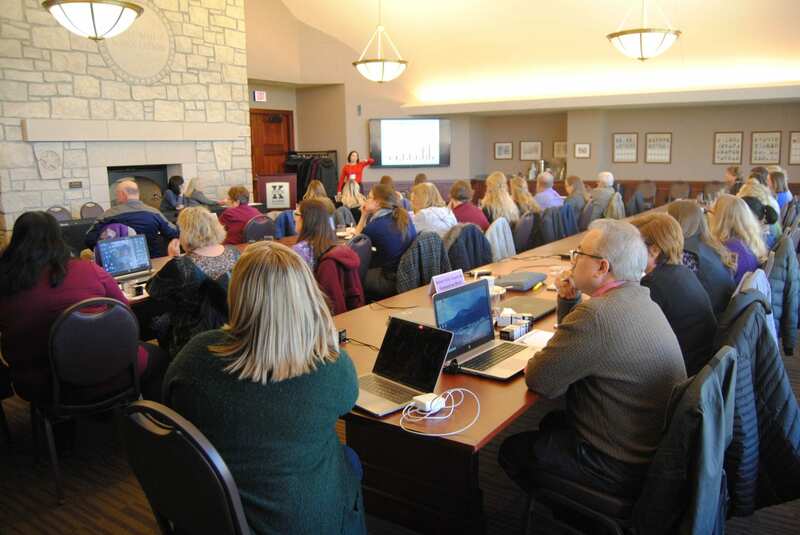 “Research isn’t just lab coats and chemicals,” said Lauri Baker, as she spoke at the annual Kansas Scholastic Press Association (KSPA) fall conference in the Kansas State University Student Union. 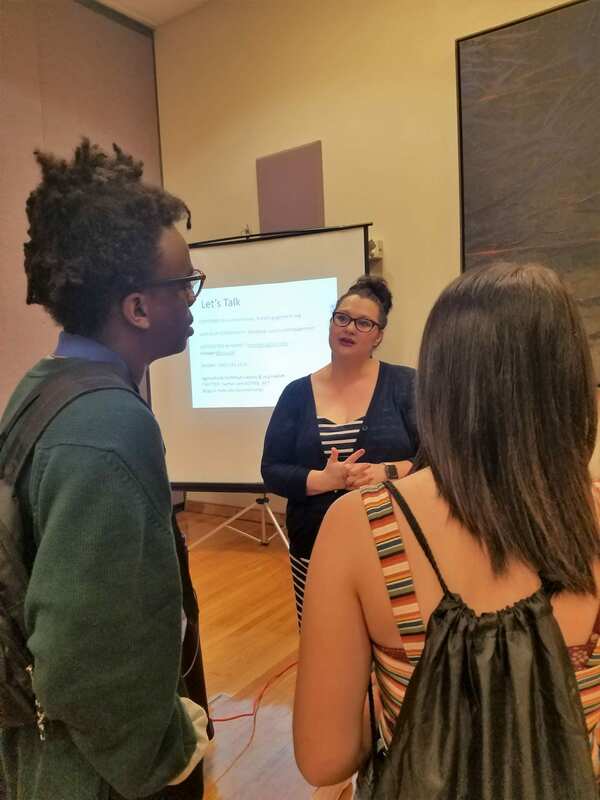 Baker, associate professor of agricultural communications and journalism, explained to high school students the needs and benefits of conducting and distributing research. She introduced the Center for Rural Enterprise Engagement (CREE) and its research mission to help people conduct their businesses, especially in rural areas. Baker is a co-founder of the center. Students received data from two research projects CREE conducted with K-State undergraduate students. Baker detailed the step-by-step process to conduct a quantitative content analysis looking at e-commerce sales in the horticulture industry, which included reading literature about online sales in advertising and related to e-commerce and developing a codebook that was reliable to gather data. Baker presented the research gathered from the quantitative analysis. The students were amazed at the horticulture websites’ lack of accessibility. Of 498 horticulture businesses, only 19.2 percent were selling online and half of those companies did not have fully functional shopping cart systems for customer purchases. During her presentation, Baker asked the students what they would want from an online plant-buying experience and compared it to the data collected from the focus groups, known as qualitative research. The groups ask potential consumers what they want from an online plant-buying experience, such as 360-degree video imaging and the use of more pictures. The students listened to the challenges these businesses were facing and the improvements they could make from the research conducted. Baker discussed how the millennial generation – those born between 1981 and 1997 – did not love the ideas that were created. She described how their findings helped business owners understand that potential customers wanted many resources when looking to purchase and care for a plant. She also mentioned the pitfalls of not having an engaging, high-quality 360-degree video for the focus groups to view the plants. Focus group research confirmed that millennials prefer going into a business to purchase plants instead of buying online. It helped researchers understand and communicate to the businesses that they needed more deal pricing to get customers in the door. The presentation concluded with Baker reiterating the importance of research and how it can help companies boost revenue. Several students said they were inspired by her presentation and asked Baker how to conduct their own research. 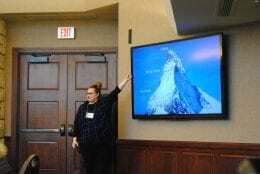 Dr. Lauri M. Baker and Dr. Cheryl Boyer, with the Center for Rural Enterprise Engagement (CREE), presented their insights on communicating research to communities at the Engagement Symposium. 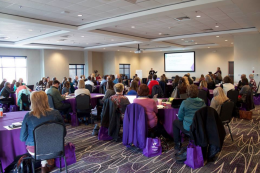 This event was held at the K-State Student Union on April 12. The event brought campus researchers together to share their insights and encourage the conversation on how to best address communities’ most pressing issues. It was sponsored by the Office of the Provost, the Institute for Civic Discourse and Democracy, the Center for Engagement and Community Development, and the Staley School of Leadership Studies. 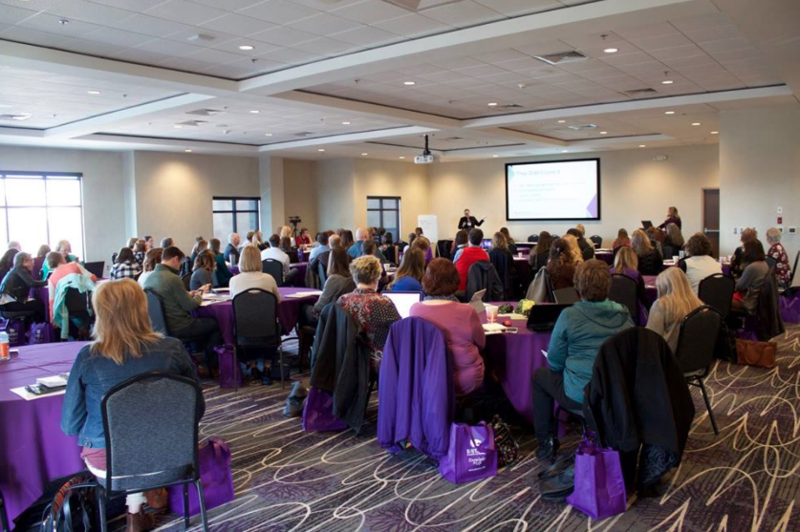 For more information on the event, you can visit http://www.k-state.edu/cecd/events/symposium/. CREE executive directors, Baker and Boyer, shared their experiences on community engagement with a presentation titled, “Working with Rural Agricultural Businesses to Identify New and Social Media Needs”. 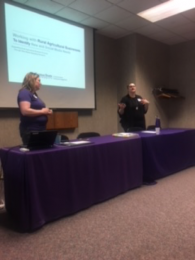 Baker and Boyer spoke about how they engage the community while making progress on research and addressing the communities’ needs. The two also highlighted their recommendations for growing involvement. The 2018 Southern Association of Agricultural Scientists (SAAS) was held in Jacksonville, Florida. 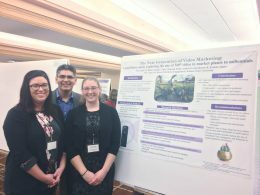 Graduate students, alumna, and faculty from our department attend SAAS to learn, network, and present their agricultural communications research. 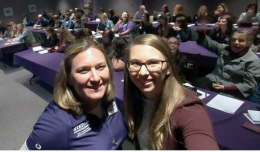 The SAAS conference is a great opportunity for professionals in the agricultural industry and the educational field to come together to learn from each other and collaborate ways to improve the industry. The conference is divided into sections; agricultural communications is one of them. This networking event allows for other agricultural communicators to challenge each other to find more effective way of communicating the agricultural message. During one of SAAS’s paper sessions, recent graduate, Courtney Boman (’17) and department head, Dr. Jason Ellis (’98) presented their research focusing on the “Measuring the influence of Twitter-based crisis communications strategies on brand reputation via experimental design.” The Center for Rural Enterprise Engagement managing director, Cassie Wandersee (’16) and graduate professor, Dr. Lauri M. Baker presented their topic, “A quantitative assessment of possession rituals and engagement in Pinterest: An examination of the agricultural industry,” as well during this session. Kansas State University and the Department of Communications and Agricultural Education was well represented at SAAS. 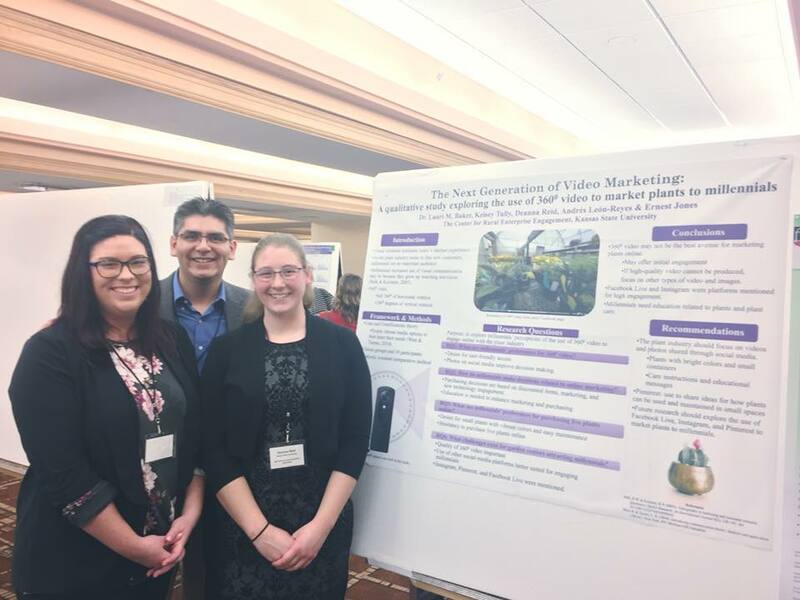 These events give students the chance to explain and defend their research as well as learning from other academicians in the agricultural communications field. 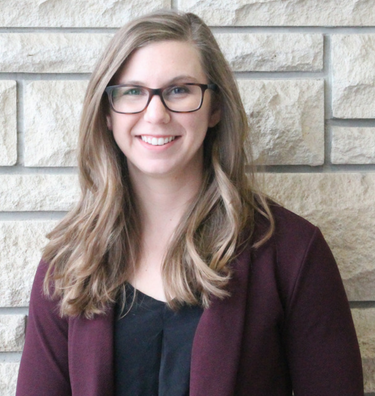 Mikhayla DeMott, the newly hired audience engagement specialist for the Center for Rural Enterprise Engagement (CREE), serves many roles. Agricultural communicator, Kansas State University alumna, and Miss Rodeo Kansas. DeMott understands the need to connect agricultural based, rural businesses to information and research on new-media technology. She will foster that connection in her position at the Center for Rural Enterprise Engagement through event planning, client outreach, media relations, and content creation. 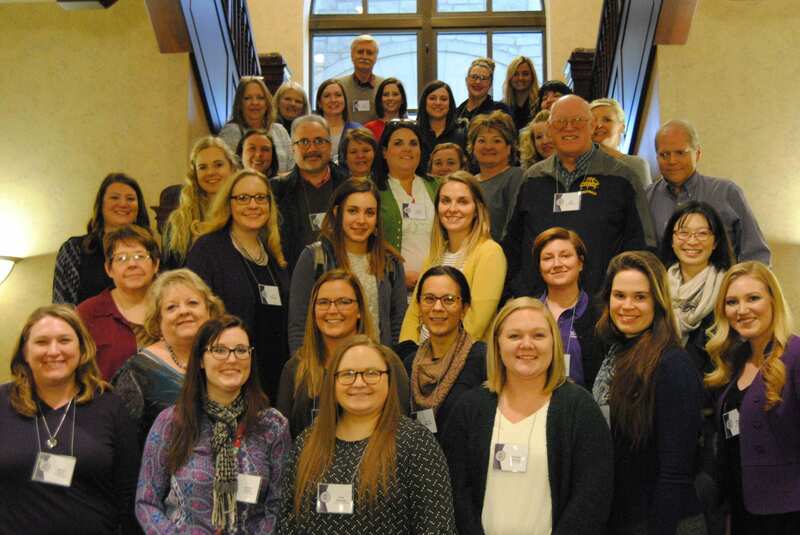 “I’m very excited to see CREE grow this year under the vision of our newly hired director, Cassie Wandersee, and staff,” DeMott says. 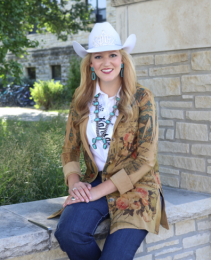 She graduated (’17) with a bachelor’s degree in agricultural communications and journalism with minors in mass communications and leadership studies from K-State. DeMott’s passion for agriculture was developed at a young age and still continues to grow. She grew up on a horse farm in Rio, Illinois, and discovered the joy in sharing the story of agriculture through rodeo.